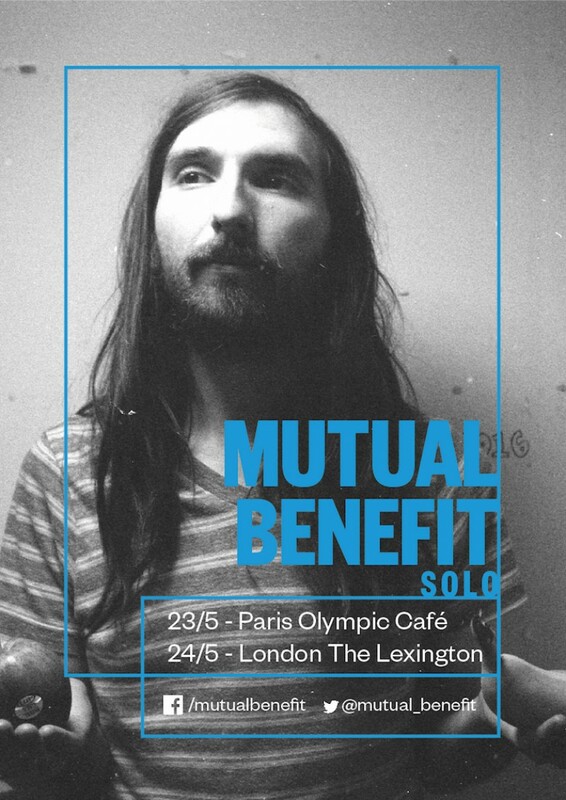 In May, Mutual Benefit is coming back across the ocean to play two solo (ish) shows in Europe, one in Paris and another in London. Tickets are on sale now at the links below. There will be lots of new music to hear too... more on that soon! In the meantime, listen to Skip A Sinking Stone - nearly two years since that came out.